Who would've thought that I'd survive 2017? I still can't believe that the year 2017 is about to end in the less than 24 hours. I can truly say that 2017 is my most traveled year. 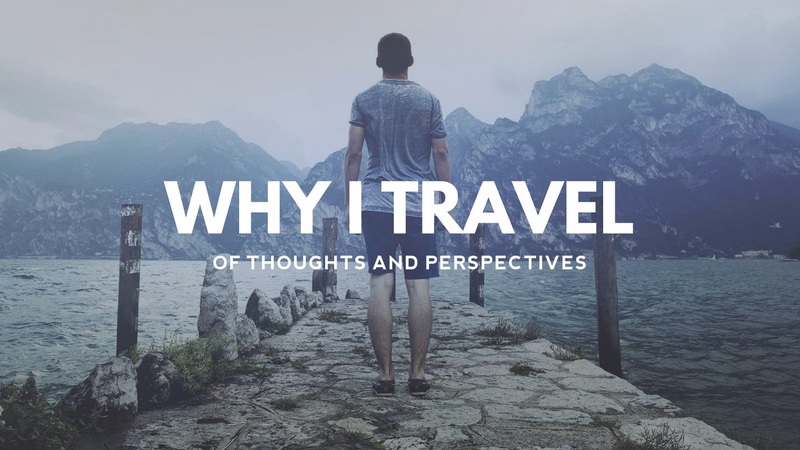 It's not just about traveling to different places, but the year was wholly about my personal journey. With more than 7,000 islands, traveling around the Philippines can be difficult. But, all thanks to local airlines offering cheap fares, it has been every Juan's most convenient way to go around and explore every corner of the country. Little did they know, most travelers here are missing a lot, especially on how the business model of the aviation industry works. 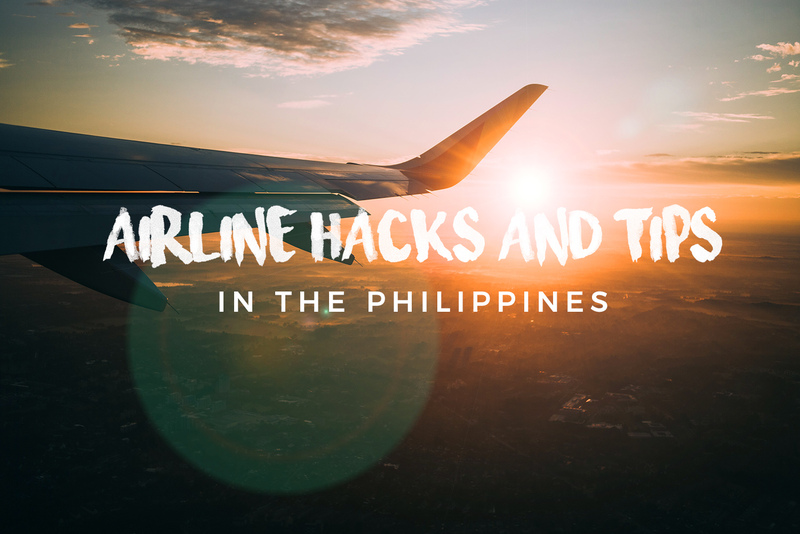 Let me share some tips and hacks on air travel in the Philippines. What I really love about the autumn is its foliage. It's a visual feast where the tides and hues of crimson and tangerine dominate the environment. When we went there last month, the sky was blue and cloudless, creating a beautiful contrast of colors. I have seen a lot of photos of Autumn but nothing beats the experience of seeing it right before your very own eyes! 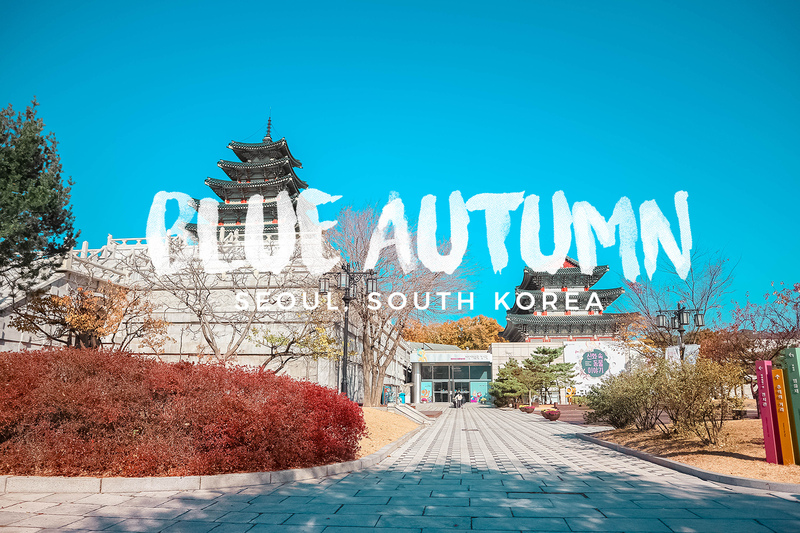 For this post, I'm gonna share some of my favorite "Blue Autumn" photos in Seoul, South Korea. During my recent trip to Seoul, South Korea, I decided to bring two cameras - Canon EOS M10 (mirrorless), and my 5-yr old Canon EOS 1100D with a 50mm f1.8 prime lens. I know it's quite hassling to bring two, but I just can't afford to miss out Seoul's beautiful autumn foliage, plus our outfits were all on point! 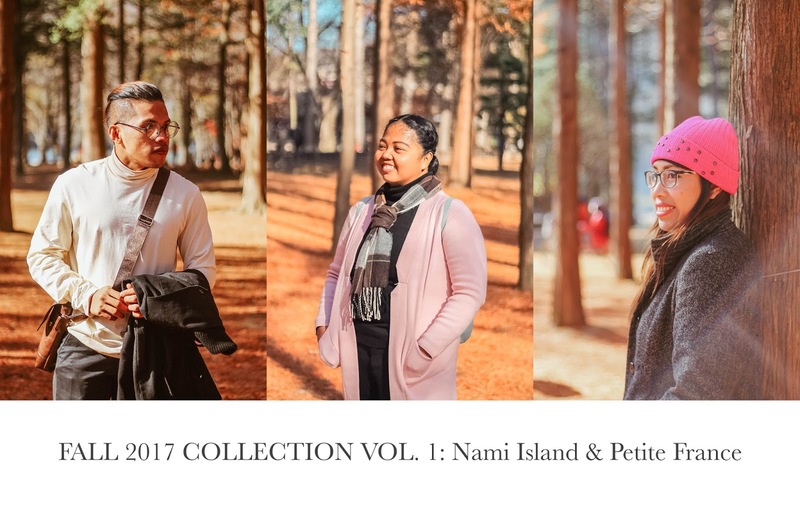 Today, I'm going to share some of our photos in Nami Island & Petite France.